The Air Max blaster line, a favorite of myself and others, consists of several back-pressure blasters boasting up to 60 ft. ranges. While they pack a punch, the firing tanks are small and can only propel darts so far, even if firing pressures are increased (plugging the pump, etc). 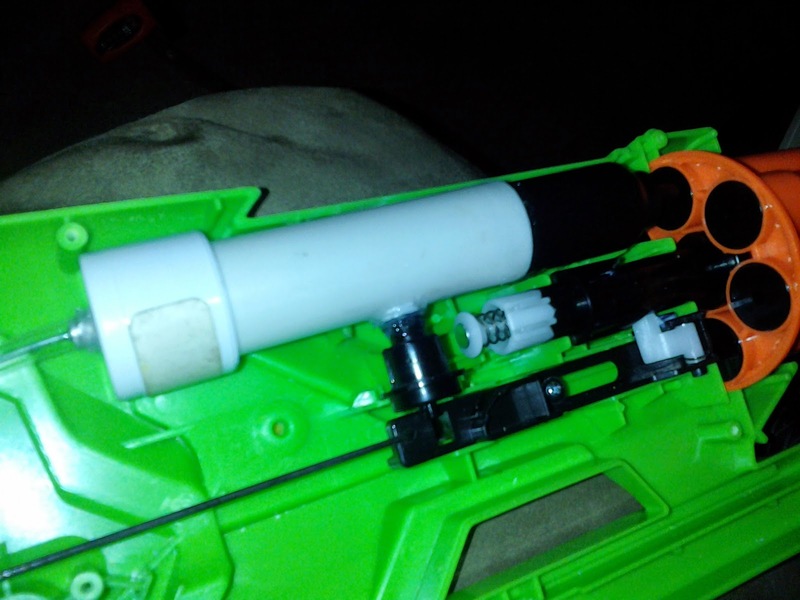 This guide will serve as an easy way to expand an Air Max tank's capacity, while maintaining both the stock appearance of the blaster and its efficient pneumatic characteristics. 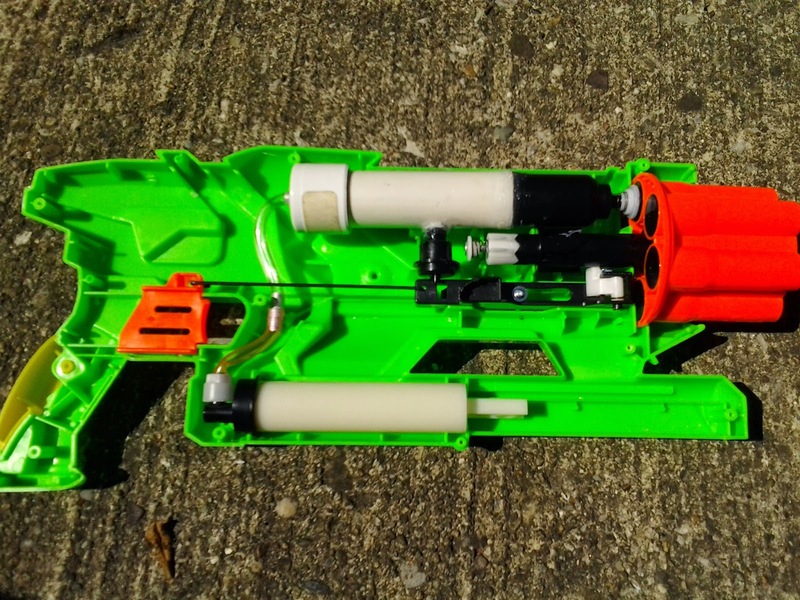 Considering the empty shell space that tends to come with these blasters, this mod should be easy to install! The first issue is the material used for the tank expansion. Air Max tanks measure 25 mm in diameter, just short of an inch, which makes finding pipe or tubing of the correct inner diameter yet with a small outer diameter difficult. 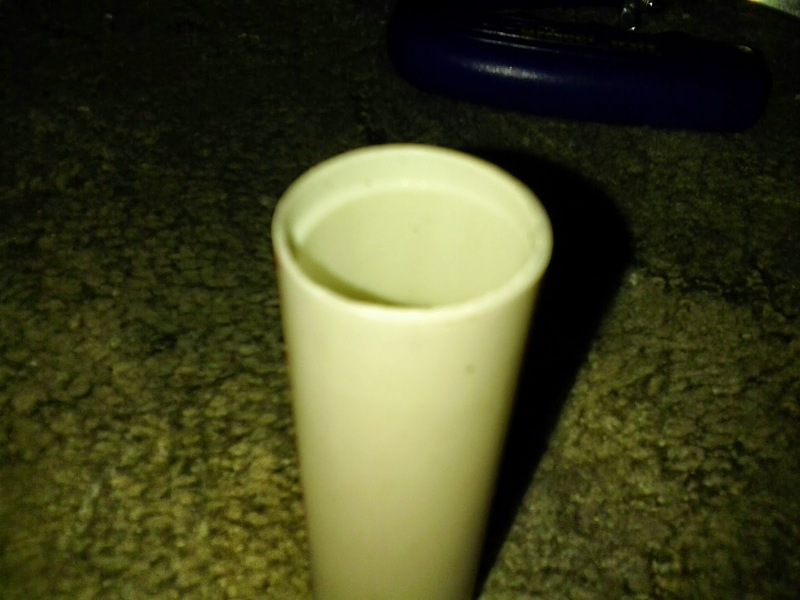 The easiest way to improvise is taking a short length of thinwall 3/4" PVC pipe (~1.050" OD) and bore out the inside with a 63/64" drill bit. This gives a new inside diameter of ~0.984", or ~25.003 mm. Considering the already thin nature of the pipe wall, you will need a drill press in order to keep everything centered and not break through one side of the pipe. Next, we drill holes in the rear of the Air Max tank, so that air can pass between the old tank and the expansion. I used a 3/16" drill bit, making 8 evenly spaced holes in the back of the tank. Since there is only so much room to work with, you'll again have to use a press to drill your holes so as to not ruin the tank wall. Next, you will need to chop up the rigid plastic behind the tank - we are going to keep blast buttons and other critical parts in their original places, and use new tubing where necessary. In the case of the Air Max 1, you will simply cap the tank expansion and run tubing through a hole in the back to connect to the blast button. 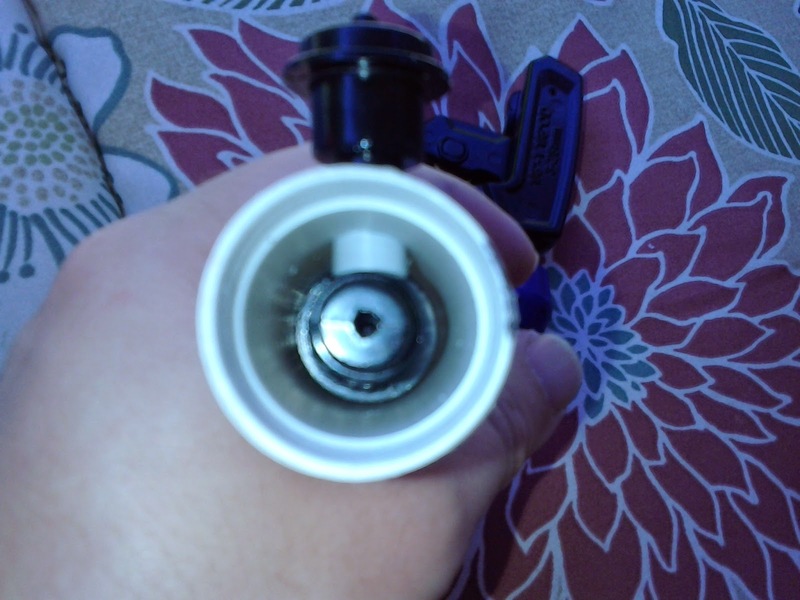 For the Air Max 6 and 10, as this guide shows, you will need to drill a separate hole for the blast button, and run new tubing out the back to connect with the air pump. 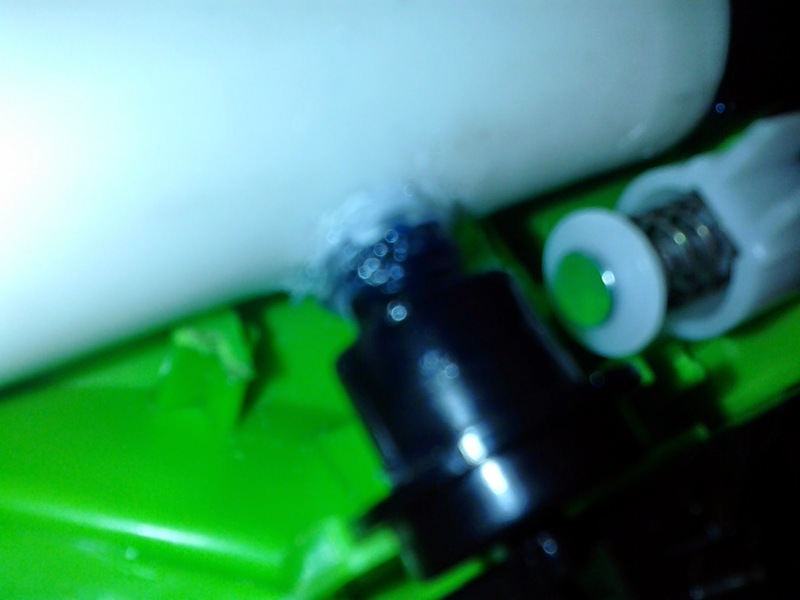 Go ahead and remove the rear tubing barb, and leave the stub of plastic before the check valve. It measures 1/4" OD, so you can use 3/8" vinyl tubing as a coupler between it and some 1/4" tubing. Carefully measure the placement of the blast button in relation to the stock air tank, and drill a 3/8" hole in the expansion to match that measurement. With a bit of finesse, you can put the check valve assembly into the tank expansion. 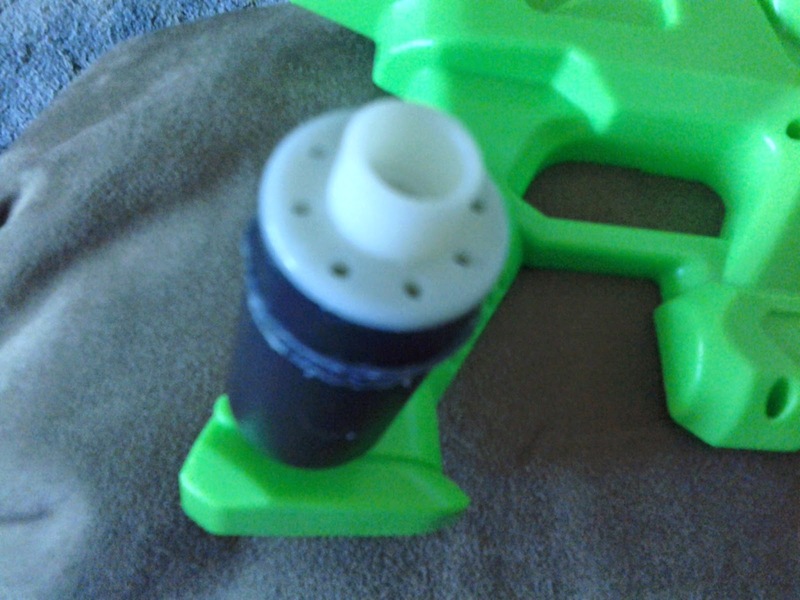 Line up the plastic stem for the blast button with your 3/8" hole. Use 3/8" OD tubing (vinyl, PEX, etc) and super glue/epoxy, reconnect the blast button and seal off the hole in the tank. Set aside your tank for now, and let the adhesives cure properly. 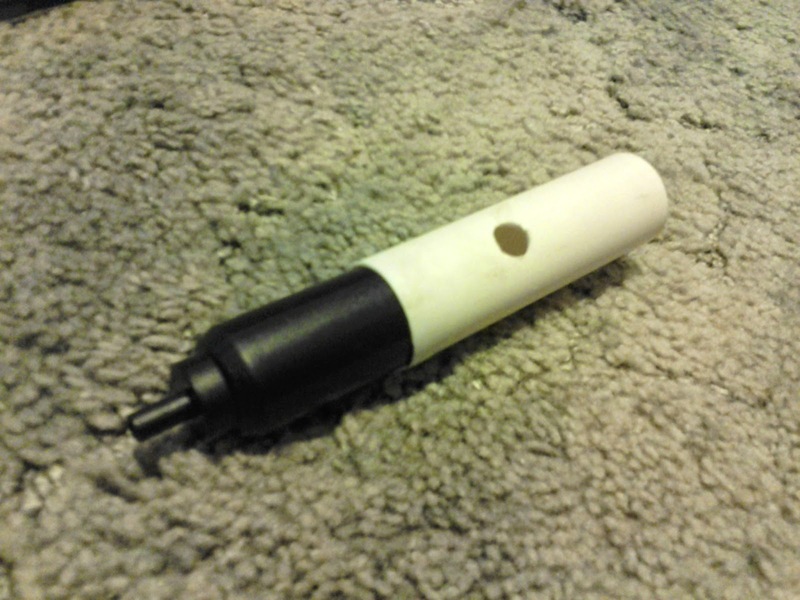 Take your dremel or other favorite cutting tool and remove some of the plastic inside. Mainly, you are removing parts behind the tank, including one screw post. Leave the front tank support and the blast button support intact! Place your tank inside the shell for a test fit, and modify the shell as needed. If everything fits, and you can fully close the shell, good! 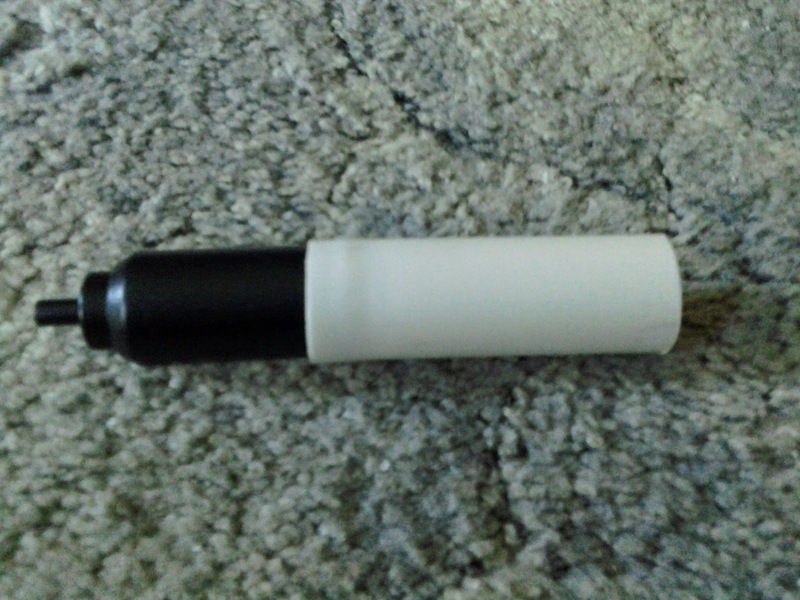 Now drill a 1/4" hole in a 3/4" PVC cap, and thread some vinyl tubing through it. Make your connections inside the tank, slip the cap on, and use adhesives and solvents where necessary. The PVC cap should fit in the back of the shell, but if not, dremel as needed. At this point, you can reconnect the pump and remaining tubing! Note that I didn't have any hose barbs or push-fit connectors, so I used small pieces of 3/16" aluminum tubing to connect sections of tubing. After completion, my tank took 6 pumps to fill instead of the usual 2, and I still had a working overpressure valve in the air pump. 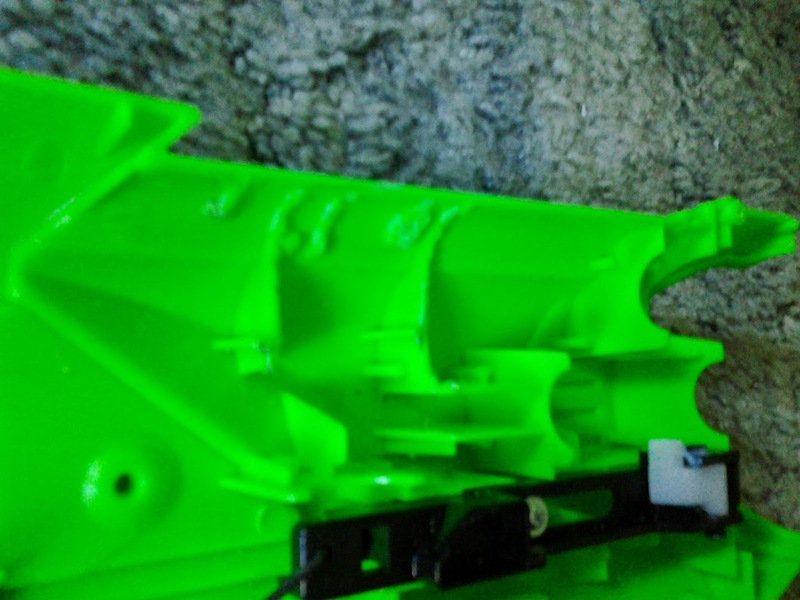 With a properly modified turret (PETG barrels), you can easily pass 100' when firing parallel to the ground. I'll do up an Air Max 1 as a second example, mainly because I'd like it to perform as well as the original Buzz Bee Panther. In the meantime, though, happy modding! Is there anyway you could make a video showing this? Air Max 1,Tell me where go buy?Thank you! Metric 25mm wire Ttbing w. welded on coupler fits the tank perfectly. They are available in almost every hardware store here in Germany. Where did you find these sneakers? I'm totally obsessed with them, but they are sold out everywhere!? Most valuable and fantastic blog I really appreciate your work which you have done about the PCP Fill Adaptor,many thanks and keep it up. I have Some Concept Problem But After Reading Your Post My concept Got Crystal Clear. Thanks For Sharing The post”Love What You Do And Do What You Love! ” .. It was full of note worthy . I like reading Post On your website because it goes Excellence And With a charismatic. 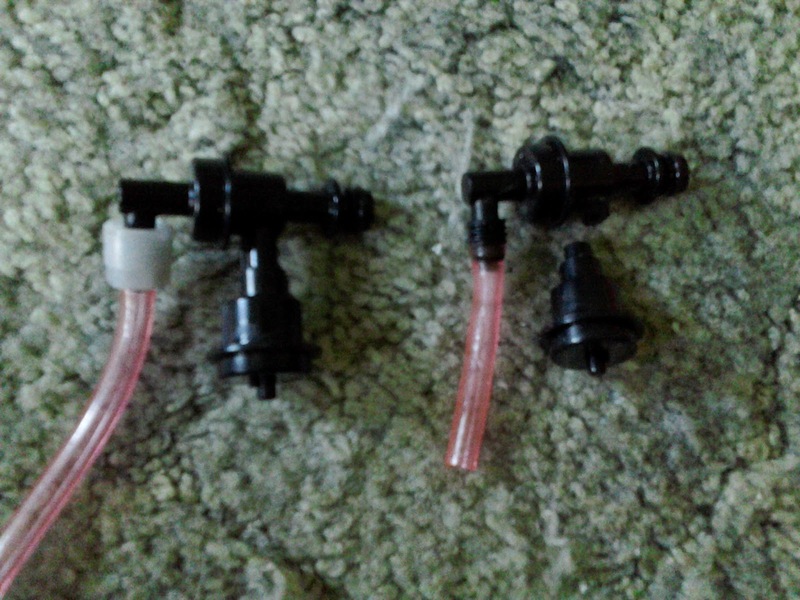 New Xploderz Blasters On The Way!